What with all the podcasts and mix tapes, the good ol' Vinyl Dynamite posts have fallen by the wayside. If you'll recall, the intention of these posts is to dredge up some old flea market find and throw a few audio tracks to get a feel for what it sounds like. It was inspired by my frustration of seeing all these amazing album covers all over the internets, and not being able to know what they sound like when the needle hit the groove. That's too funny. 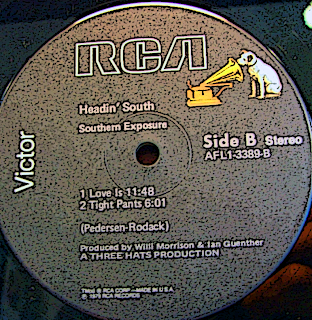 There is definitely something to be said about album covers from back in the day. I'm loving the crap you keep digging up! I kinda like it. Good background music. Reminds me of the Love Boat. That is a gem! Too funny! 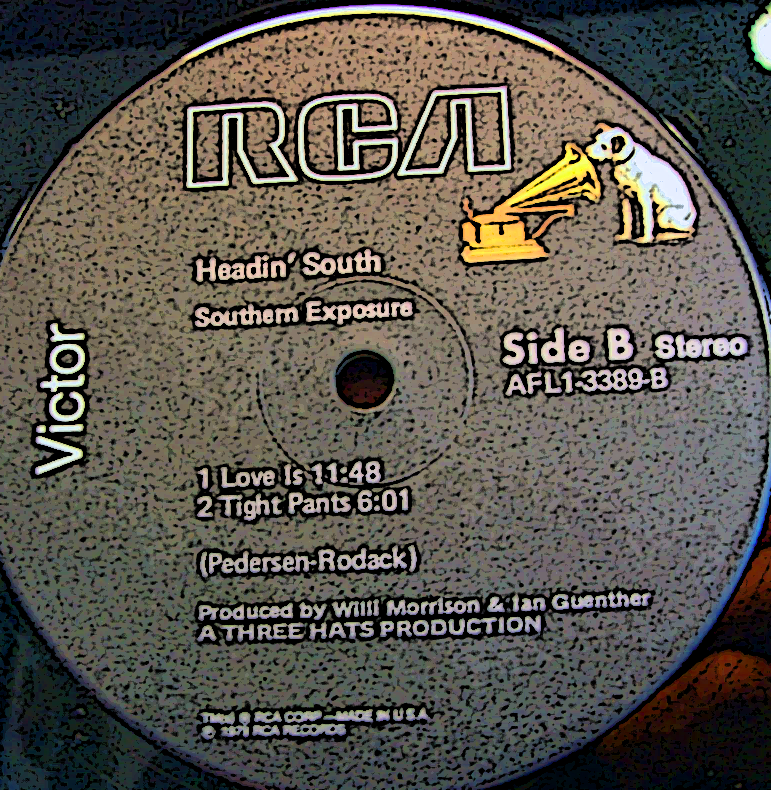 Guess the title "Southern Exposure" is referring to the scantily clad woman and not the music.